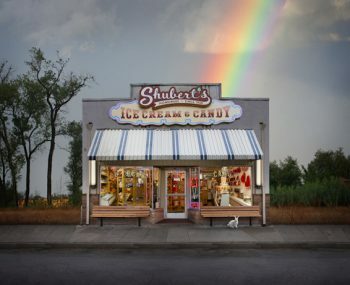 Shubert’s Ice Cream and Candy has been in Chico, Calif. for almost eight decades now. But with the state’s minimum wage going up in 2018, owner Casey Reynolds says they will have to raise prices to stay competitive since they refuse to cut quality. Reynolds said her business will do what they need to survive the wage increase, but she worries about the younger workers. “It actually makes it harder for entry-level people to find jobs,” Reynolds says.